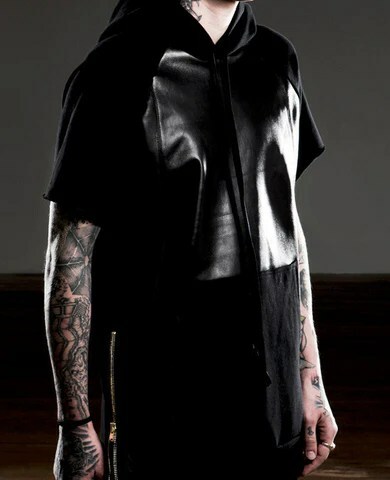 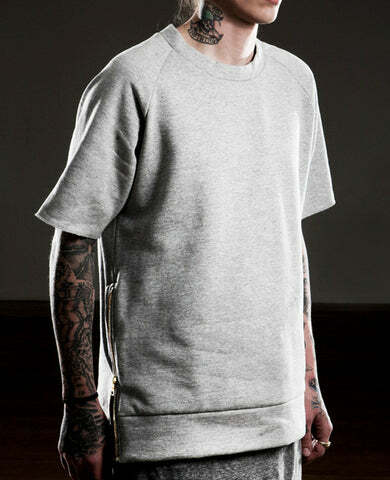 Fear Of God LA presents their much anticipated Spring/Summer 2013 collection. 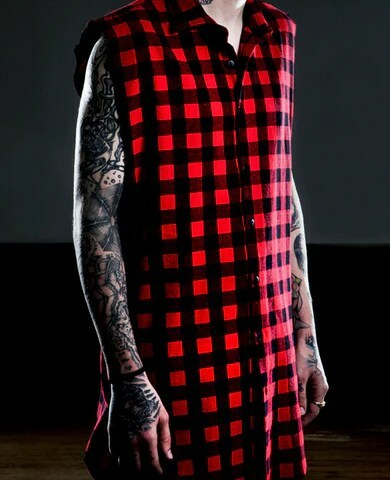 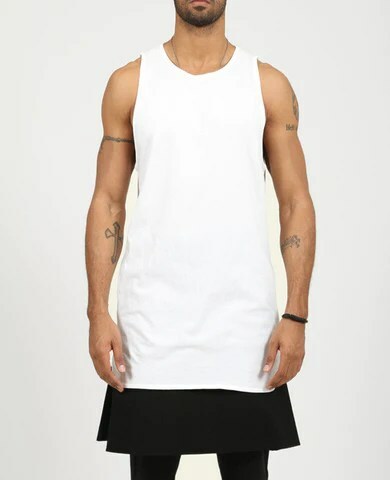 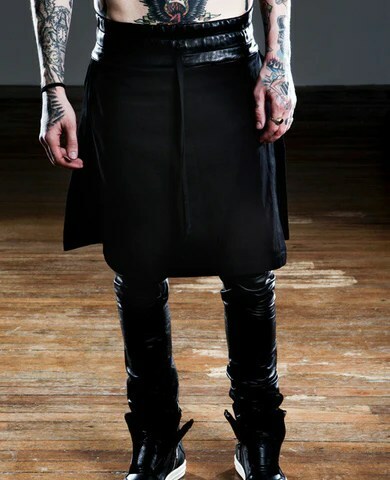 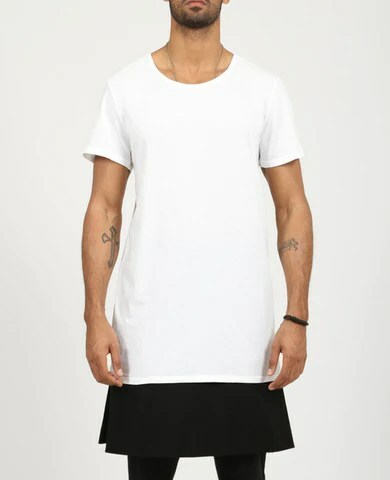 In the collection, you will find slim fit flannels in both long sleeve and sleeveless cuts and the much talked about and controversial piece… the kilt. 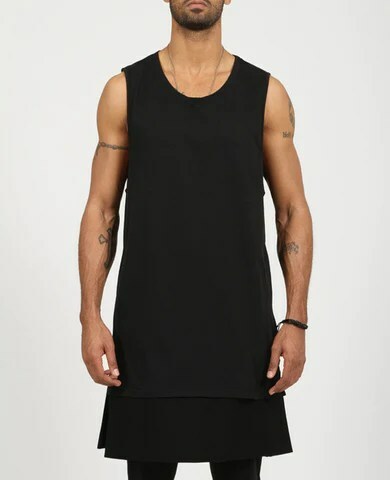 The collection as a whole is influenced by the Los Angeles culture and you can definitely see the out of the norm direction that Fear Of God is taking with the line. 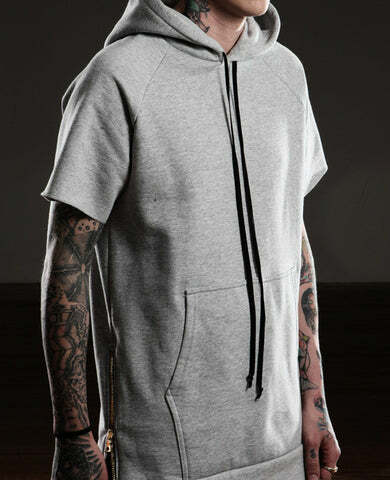 Head on over to the Fear Of God site for buying info. 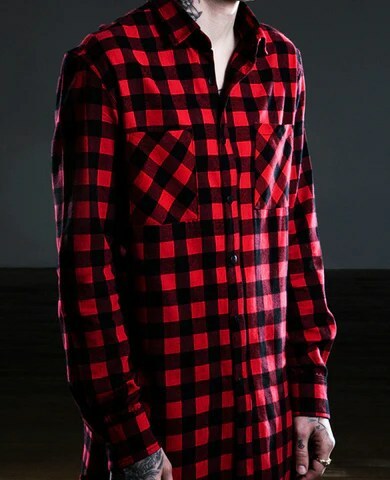 This entry was posted on February 25, 2013 by He Who Wins. 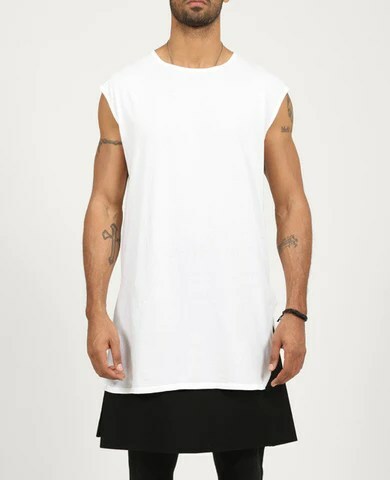 It was filed under Fashion and was tagged with fashion, fear of god la.